Okay, I will be totally honest here: I make the occasional health mistake with my kids. 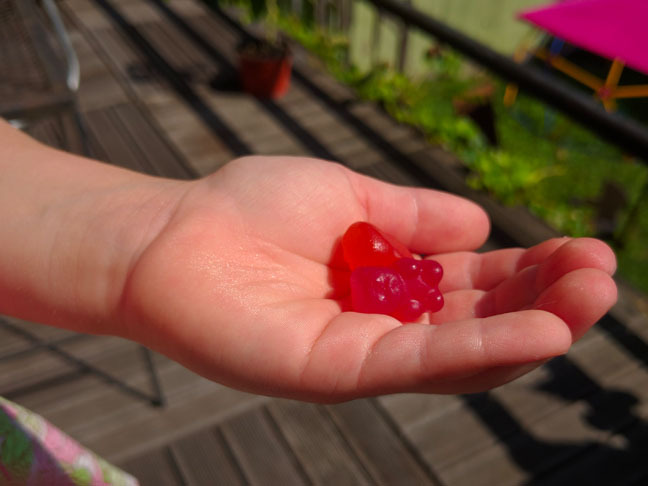 For instance, my pediatrician and dentist have both told me repeatedly that giving my kids gummy vitamins is bad, and yet … I have a bottle full of them in the cupboard — oh, the shame!!! I know, I know, they are chewy little gelatin cavity-makers, but they’re so convenient. I let my kids share water bottles when they’re dying of thirst, too. I’m not all bad, though. I am a big believer in a balanced, healthy life, and that includes Culturelle® Kids Regularity; the probiotic packets easily dissolve into a bowl of oatmeal and help keep my kids regular. See? I’m doing something right, at least. The thing is, we’re all making a few mistakes, right?! And if you’re curious what health mistakes you might be making with your kids, keep reading. I decided to put on my sleuthing hat and dig around for some dirt — as in, the kind of mistakes we’re making every day when it comes to keeping our kids healthy. I spoke with several specialists and found out I’m doing a few things right, but definitely guilty of a few parenting boo boos … are you? The mistake: Applying sunscreen incorrectly, and only using it in summer. The fix: Apply sunscreen everywhere that might be exposed, like their scalp and on the tops of their feet — even on cloudy days and during winter, says Lori Legano, MD, a pediatrician and Assistant Professor in the Department of Pediatrics at NYU Langone Medical Center. Forgetting to reapply regularly is another big mistake, as well as not dressing our kids appropriately for the sun’s harmful rays. 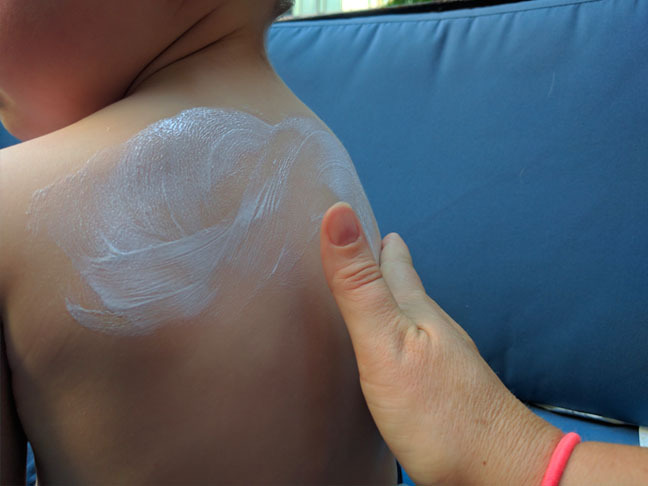 As a good rule of thumb, sunscreen should be reapplied after 80 minutes, says Deena Blanchard, MD, a pediatrician with Premier Pediatrics, in New York City. The fix: Use a rectal thermometer for children under age 3 to get the most accurate temperature reading. “What matters is what the child looks like,” says Leslie Palmerlee, MD, an ER doctor in New Orleans, Louisiana. 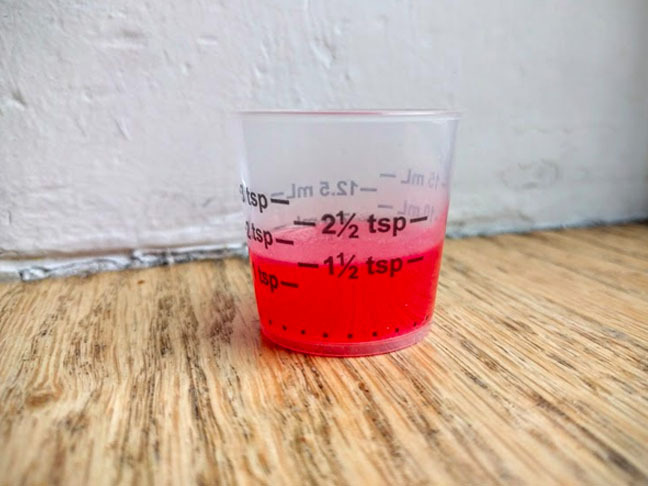 “If she’s drinking and playing it doesn’t matter what your thermometer says.” If your child seems uncomfortable, give her a dose of Tylenol or Motrin, make sure it’s the correct dose. “Parents notoriously underdose their children and wonder why they still have a fever,” adds Dr. Palmerlee. Just note that children under one-month-old should not be treated with medicine, they should be taken directly to the ER if they have a fever over 100.4. The mistake: Not wearing a helmet while riding a bike (or scooter). The fix: This one is easy: Never leave home without the helmet. There are some seriously cute helmets out there which might increase incentive, and keep your child’s helmet clipped to their bike or scooter so they don’t have the option of forgetting. “If my kids are going to be on a bicycle, they always have to wear a helmet,” says Dr. Legano. 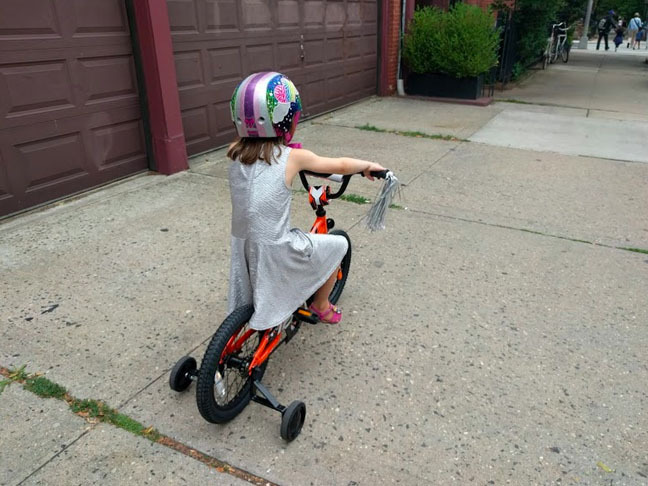 Statistics show that nearly 250,000 children ended up in the emergency room for bicycle-related injuries in 2014, and that wearing a bicycle helmet can reduce the chances of head injury by 45 percent. The fix: Give them fresh fruit instead ! 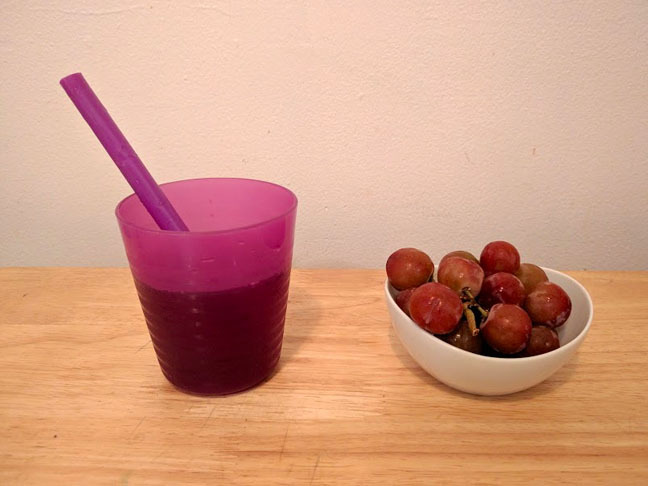 “Fruit juice is just not healthy,” says Kim Harrison, a certified pediatric nurse practitioner at NYU Langone Medical Center. Juice is high in sugar, low in fiber, and should not be part of your child’s diet. 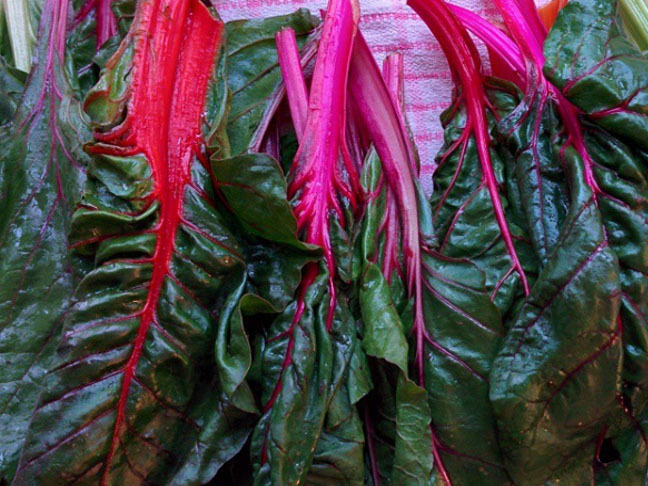 The fix: Give your child a varied diet, full of vitamin-rich foods. Most kids get their vitamins through the food they eat, according to Dr. Blanchard, so you child might not even need the vitamin (check with your pediatrician if you have concerns). 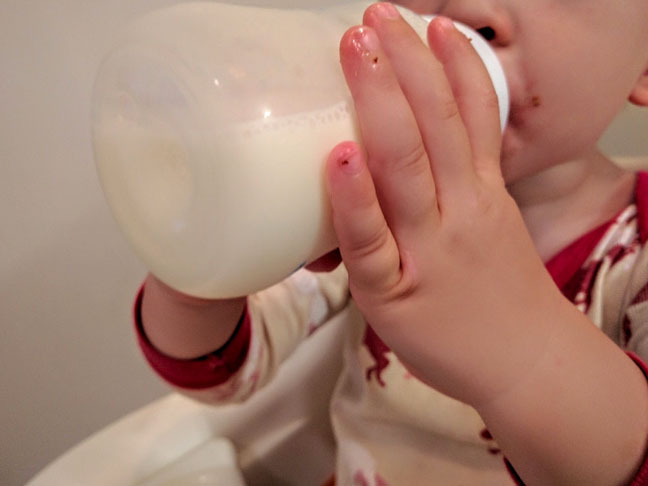 If your child needs to take supplements such as iron, calcium or vitamin D, Dr. Blanchard recommends offering them in liquid form. However, if your child is like mine and will only take chewables or gummies, make sure to brush their teeth right after. 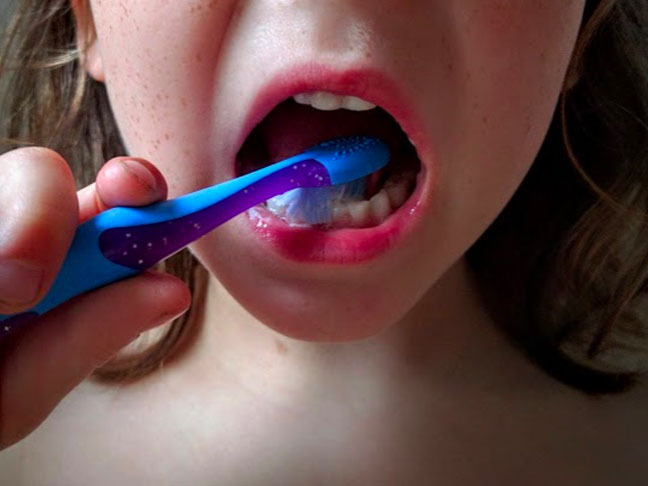 The fix: It’s easy to hand your 5-year-old the toothbrush and walk away, but you really do need to supervise the process. Remind your kids that brushing (with fluoride toothpaste) is not optional. Parents should help kids with that all-important nighttime brush until they are 8-years-old (which might be tough, we get it!). Mollie Grow, MD, a pediatrician with Seattle Children’s Hospital, suggests investing in an automatic toothbrush because they work well and help make the job more fun. Don’t forget to have them floss, too! The fix: Don’t give up! “It can take 10 to 15 times for children to accept a new food,” says Dr. Blanchard. Her advice? Keep pushing new foods and mixing and matching them with foods that are already winners in your household. Okay, so maybe your child won’t become the next Anthony Bourdain, but your diligence will create a more adventurous eater. Being a mom isn’t easy, and some of these health mistakes may be tough to correct so try not to be too hard on yourself. Easier said than done (I get it!) but even pediatricians would agree. 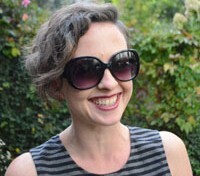 “The biggest mistake moms are making (myself included) is the constant self-scrutiny of our performance as mothers,” says Wendy Sue Swanson, pediatrician and executive director of Digital Health at Seattle Children’s Hospital. She adds that as long as you’re following medical advice for vaccines, getting enough sleep (you and the kids), offering healthy food choices and being consistent with your discipline, you are probably doing just fine. *Although Alex Richards has been compensated by i-Health, Inc., the makers of Culturelle® Kids Regularity, the opinions expressed in this blog are independent and not associated with i-Health. *Culturelle® Kids Regularity has not been evaluated by the Food and Drug Administration. It is not intended to diagnose, treat, cure, or prevent any disease.